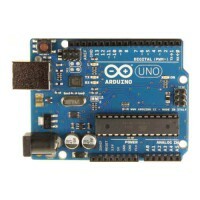 In this category you will find our shields that fit the Arduino UNO and many other Arduino series. Description: The Arduino Ethernet Shield R3 (assembled) allows an Arduino board to connect to.. 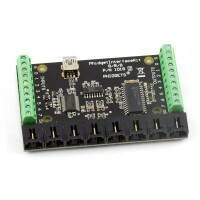 Description: The Wireless SD shield allows an Arduino board to communicate wireles.. 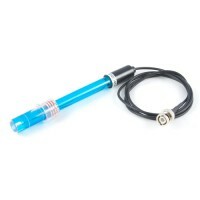 Description: The EM-406A GPS module from USGlobalSat based on the spectacular SiRF StarIII chip..